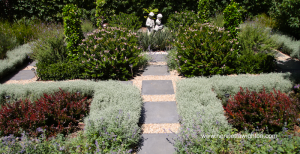 Henrietta Wighton is a qualified and experienced garden designer, based in Adelaide South Australia, who specializes in all outdoor spaces, large and small. 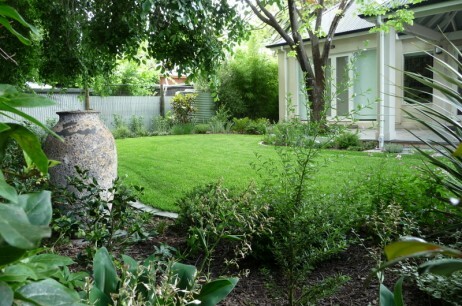 She has a flexible approach and designs gardens of all types. She is not tied to a particular style, believing that every garden should reflect the desires and needs of its owners, in addition to being sympathetic to and incorporating elements of the surrounding environment. 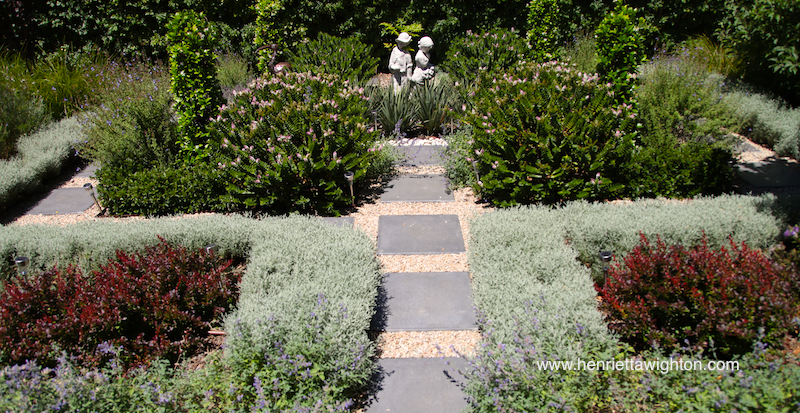 A balanced garden design incorporates consideration of many elements, including hard landscaping, planting, water, pots and lighting, while also creating a complementary relationship with buildings and other natural or man-made fixtures.